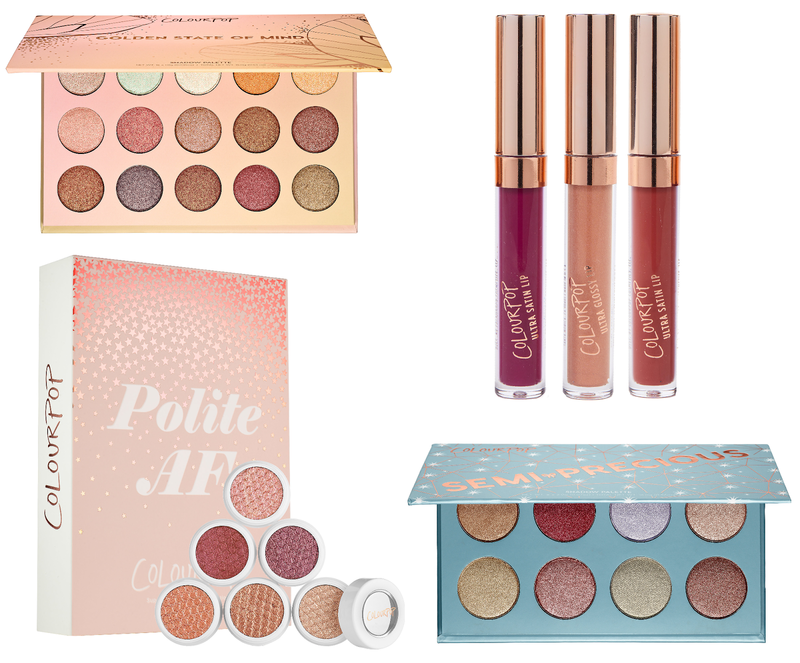 Colourpop just launched at Sephora this morning with 8 exclusive sets and palettes that you can't get anywhere else. Pricing for the Super Shock Shadows still works out to be the same ($5 each) as well as the lip glosses ($6 each). The palettes are a bit more expensive than the ones on their website at $26 but they claim to have larger pan sizes. I ended up getting the Golden State of Mind Palette as well as the Lip Gloss Trio! 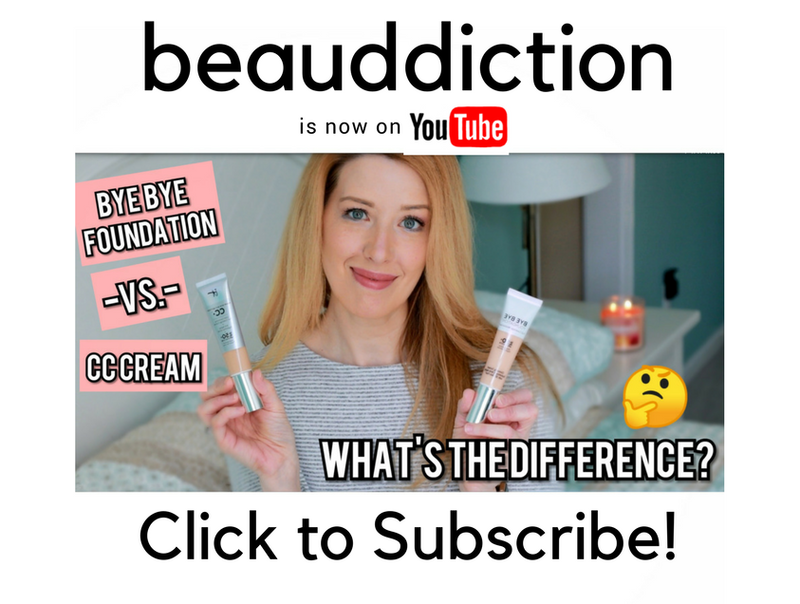 Are you getting anything from the launch? Can you do a makeup tutorial using colorpop eye shadow palette?